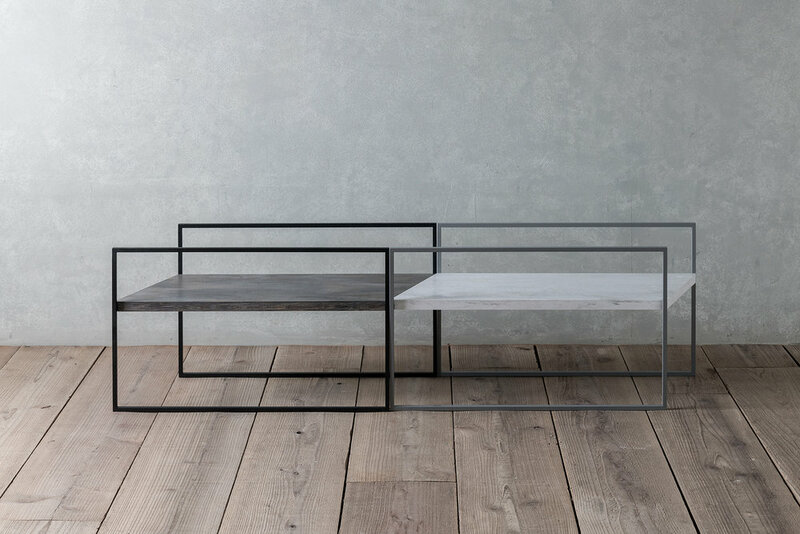 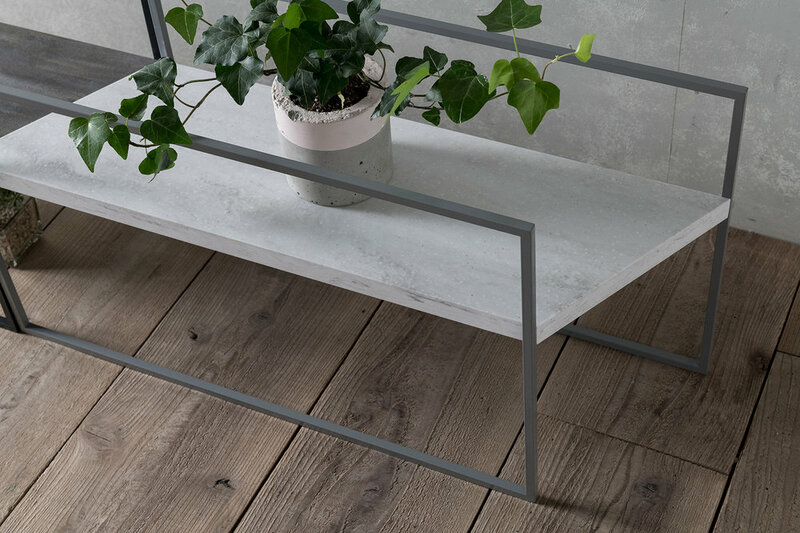 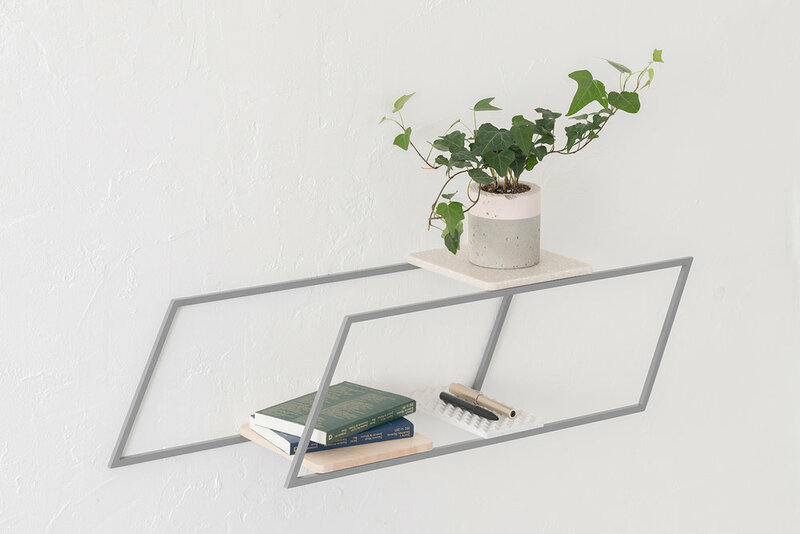 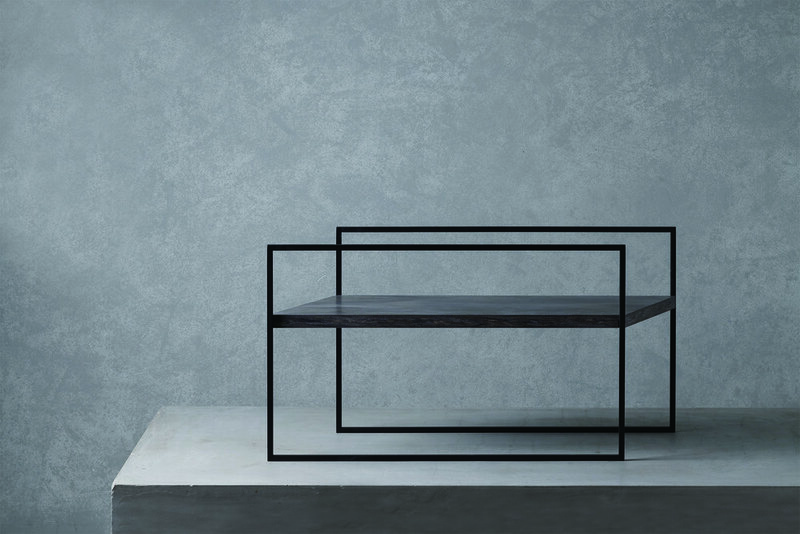 Both Wall-mounted Shelf and Table Shelf was designed that the potential of the frame form was maximized as a structure, a functionality and a graphic element. 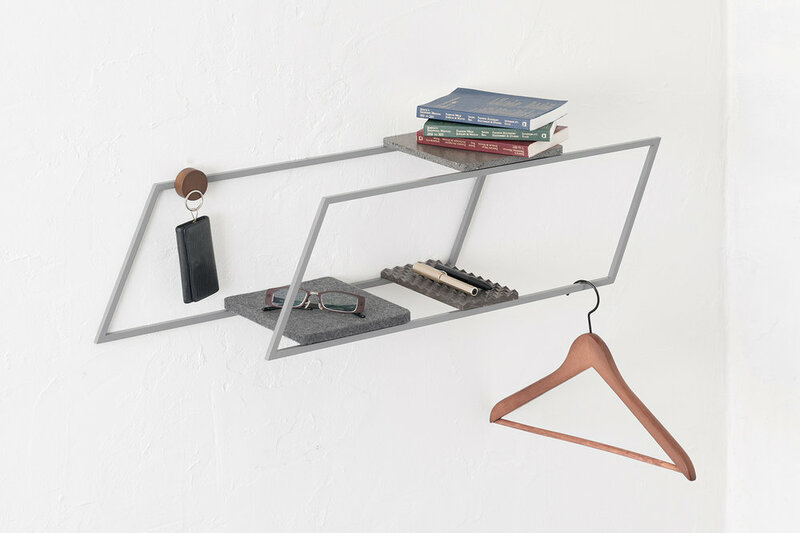 The shelf is made while it is a structure as a simple shelf and also at the same time it has a function as a shelf and a coat hanger. 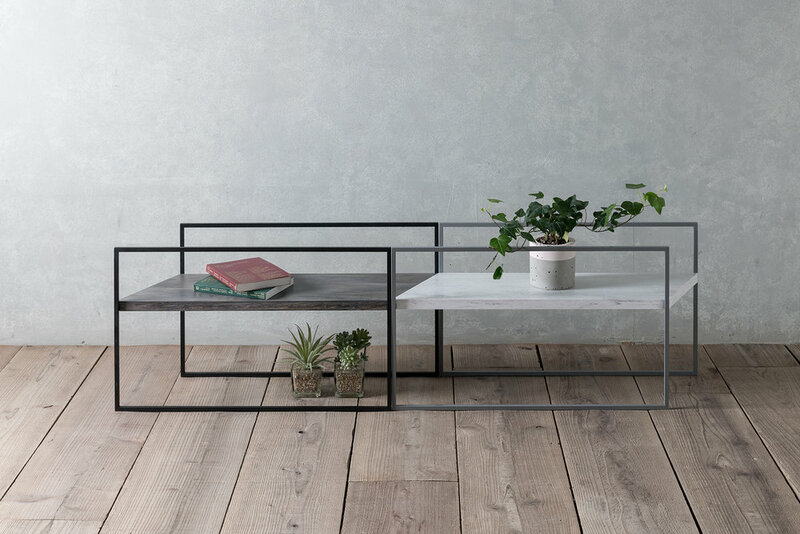 The atmosphere of the shelf is very simple yet it becomes a graphical accent in the interior spaces.